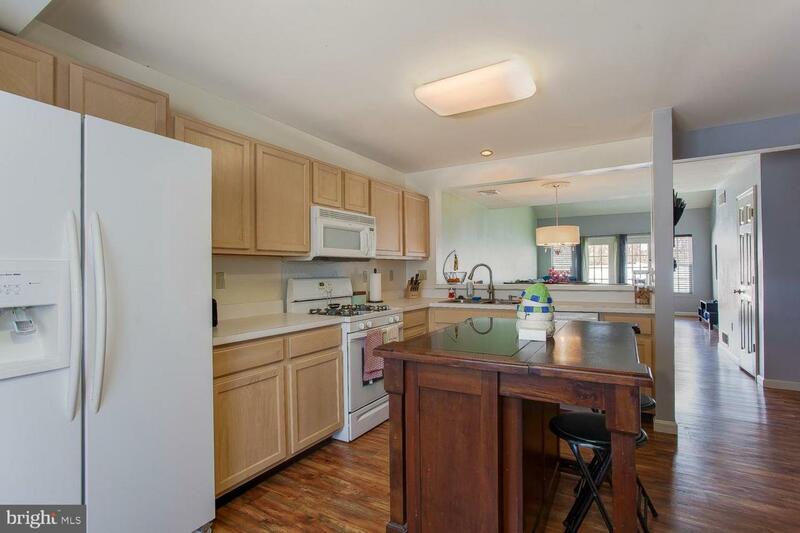 3 BR, 2.5 bath condo with center island in the kitchen and entry level Master BR with full bath and 2 walk-in closets. 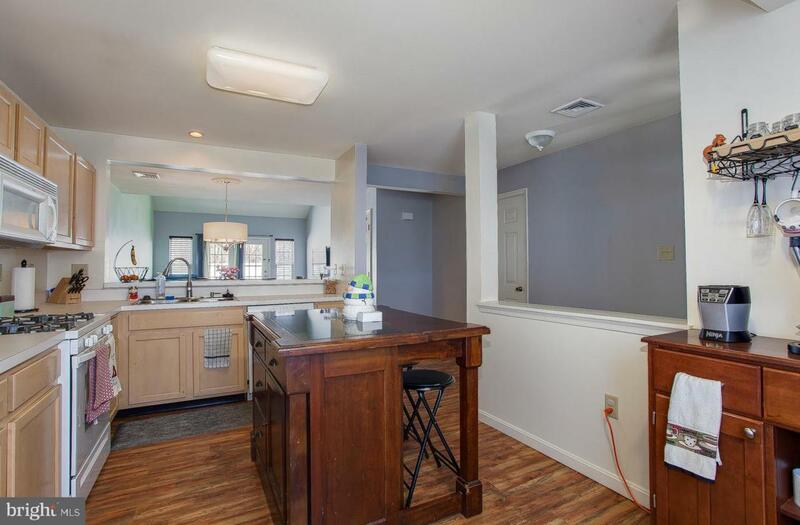 Vaulted ceiling in LR, first floor laundry, 2 large bedrooms on the 2nd floor, with Jack & Jill bathroom. Large loft over looking the LR, 2 car garage, gas heat, new water heater. Rear patio overlooks large private wooded area with Vinyl fenced yard. 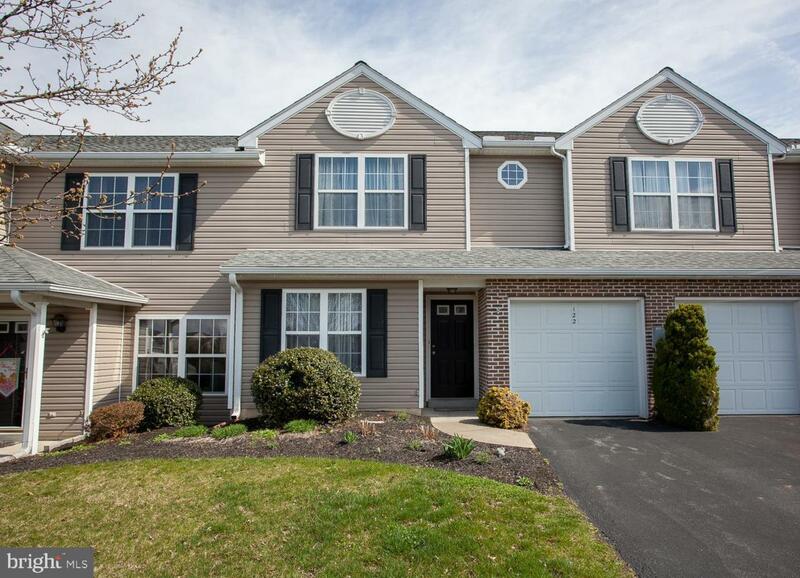 Minutes from Hershey (Park, shopping in new downtown center, gyms and great restaurants) and minutes from Hershey Medical Center. Exclusive access option to the club house and pool, tennis courts, basketball courts, play area etc. 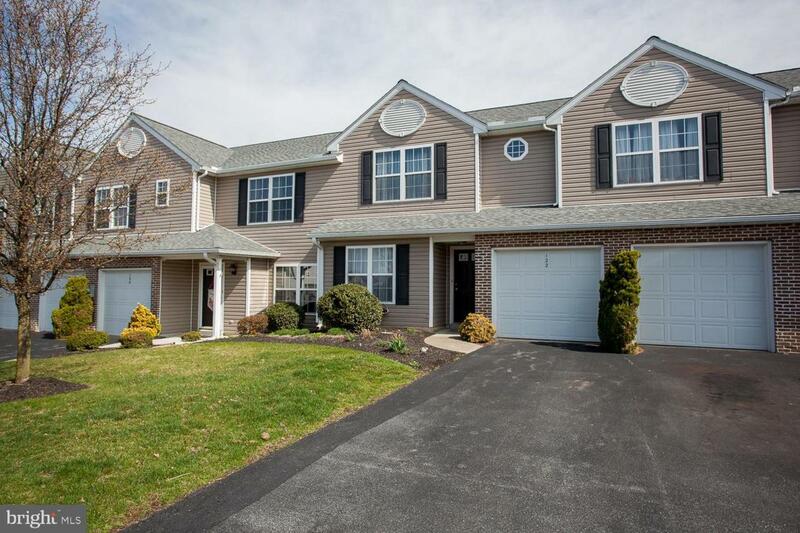 Association Name The Villas Of Hershey Meadow Inc.